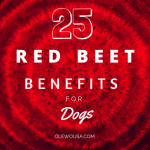 Pet Owners often ask if they can feed both, Olewo Carrots and Olewo Red Beets. 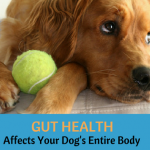 Yes, a dog can have a daily dose of each. 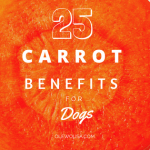 Carrots and red beets each provide different benefits, and by feeding both, your dog can reap the full benefits of these two nutrient rich root vegetables. 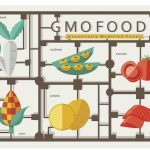 Olewo Carrots to promote Gut Health An understanding of the association between food and the gut f … [Read more...] about Can I feed both – Olewo Carrots and Red Beets? 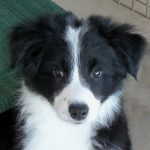 Bentley’s Little Miracle: No More Steroids! 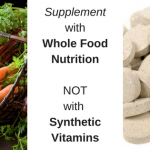 Olewo Carrots and Red Beets Eliminate the Need to Treat Dog with Risky Steroids Florida pet owner Jessica Anderson knows all too well how environmental allergies can affect dogs. 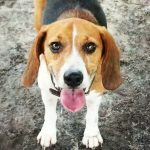 Her own pup, a five-year-old Beagle named Bentley, suffered for years from severe skin allergies, which made his life—and hers—miserable.“Bentley’s skin always was red and inflamed,” Anderson says. 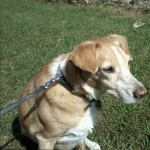 … [Read more...] about Bentley’s Little Miracle: No More Steroids! Do I have to Add the Oil when Rehydrating Carrots? 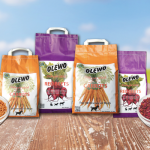 We often get asked the question by our customers "Do I have to add the oil when rehydrating Olewo Carrots"?Olewo Carrots are loaded with beta-carotene which provides many of the health benefits. Beta-Carotene is a precursor to vitamin A, meaning the carotene must first be converted to a form of Vitamin A that the body can use. 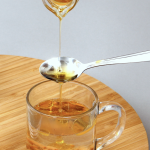 Since Vitamin A is a fat-soluble vitamin, the … [Read more...] about Do I have to Add the Oil when Rehydrating Carrots?